"Anyone who has spent more than one student trip in the German capital will recognize the author's descriptions which are so striking that you almost smell the dirty stench of old beer, body fluids and ashtray in the old GDR. I get an irrepressable desire to hop onboard the first discount bus to Berlin and munch on ecstasy in abandoned industrial buildings behind Ostkreuz." 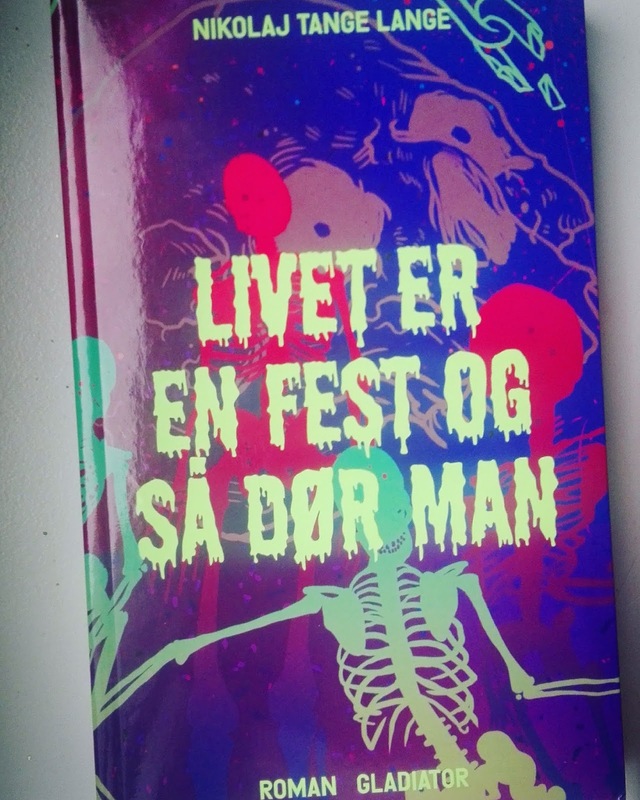 The interview, like the novel, is in Danish and you can read it on vice.com. Below is a bit from the press release. For more information and to buy the book, go to the Gladiator website. Allerede på første side i Nikolaj Tange Langes debutroman er scenen sat: En technoklub i Berlin, der damper og sveder under en tre uger lang hedebølge. 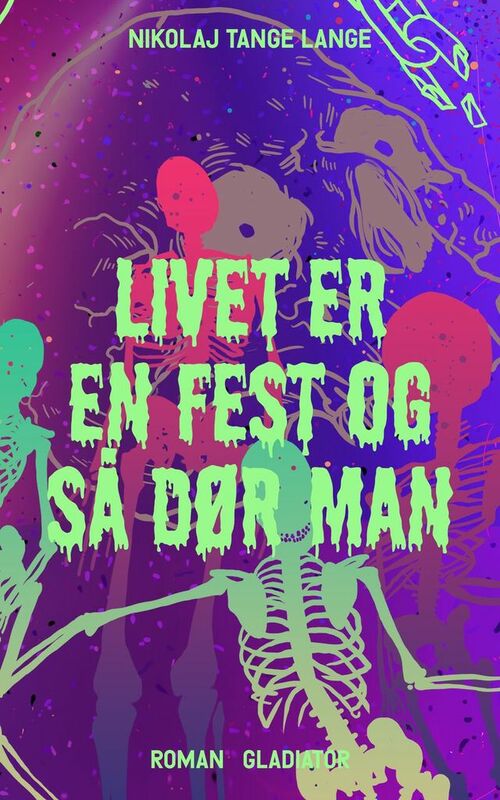 Gæsterne daser i skyggen på hullede lædersofaer, der tungekysses i krogene og danses vildt. Og der sniffes, sluges og sælges: Ketamin, MDMA, coke og meget andet. En ecstasy-hangover kureres med speed: Rusen og jagten på den næste beruselse er allestedsnærværende. På Berlins klubscene betyder klokken ikke noget, dagslyset kommer og går, og det samme gør opturen – og efter den nedturen med svedeture, depressive tanker og en altoverskyggende tørhed i munden. BlackStarSea did this awesome techno reconstruction of the Dogfight title track. We collected it with two other remixes by DJ Arel Kollen and Mr.Kitty and put them up for free download and enjoyment. Another track from the DOGFIGHT album. Here's the brand new video for Forty Shades of Pink from the DOGFIGHT album. The video was shot at our release party in Loophole on 14. March 2015. We asked the audience to get out there cell phones, film the performance of the song, and afterwards send us the video. All the clips were then used to make the final video above. Thanks to André Kirchner who did the concept and the editing, and thanks to everyone who came to the release party and were part of making this video. The video for "Dogfight" is out now, directed by Elias Johansson. It's the title track from our new album, which you can stream or download from bandcamp and zillions of other digital outlets. NOVEL "LIVET ER EN FEST OG SÅ DØR MAN"
Nuclear Family. Powered by Blogger.